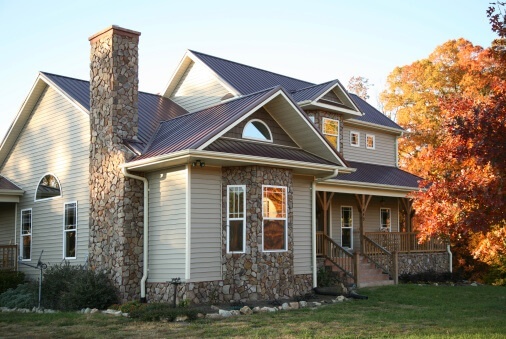 If you have a metal roof (or are considering replacing your worn asphalt shingles with a new metal roofing system), the odds are pretty good that you selected metal as your roofing material of choice because you wanted a roof that would last a lifetime. 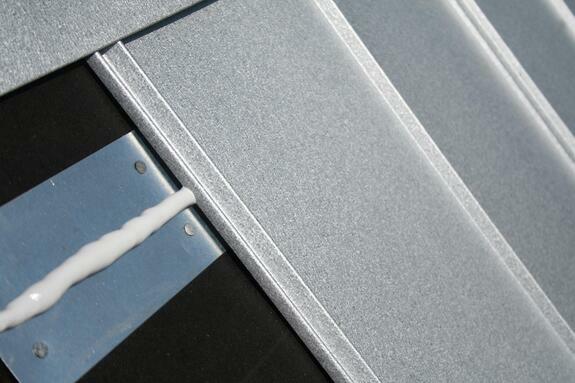 Charlotte, NC -- StealthBond®, a Florida-based company that manufactures and sells an all-new adhesive-based metal roofing installation system, will join hundreds of exhibitors at the annual 21st Century Building Expo in Charlotte, NC on October 11-13. 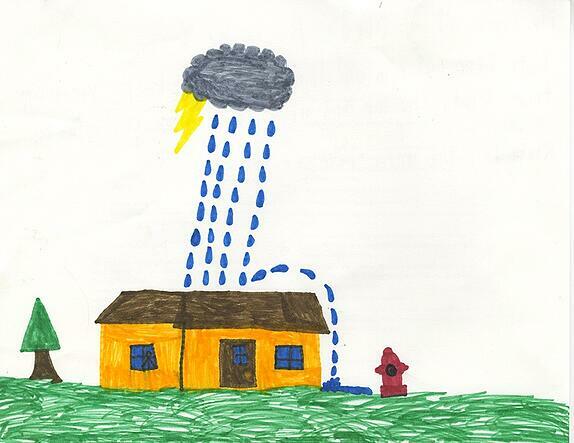 Picture this: You and your busy family get home from the weekly t-ball practice, gather around the table for a quick family dinner, and just as you’re reaching for the mashed potatoes…DRIP, DRIP, DRIP. 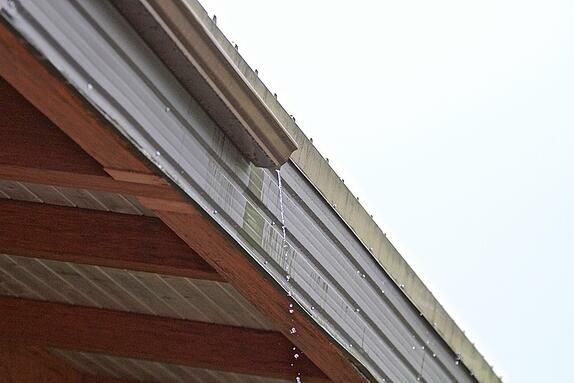 You look up to discover that your ceiling has some major water damage and that you have a leak in your roof. If you’re thinking (or shouting) “We just had a new roof installed and it’s supposed to last forever!” We hear you, we feel your pain. 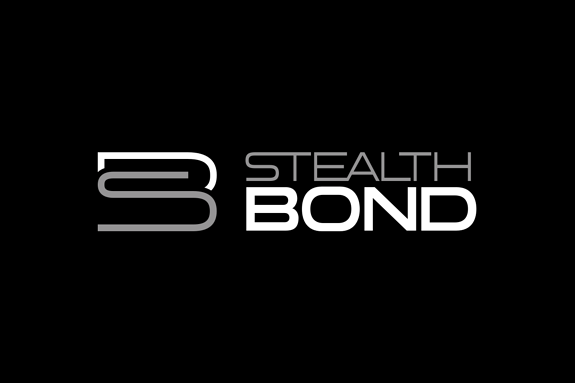 Like apple pie and BBQ, StealthBond® is a true American original. Brought to you by the same innovative spirit that launched this great nation, the latest innovation in metal roof installation is today’s greatest alternative metal roofing solution. And we’re here to stay. 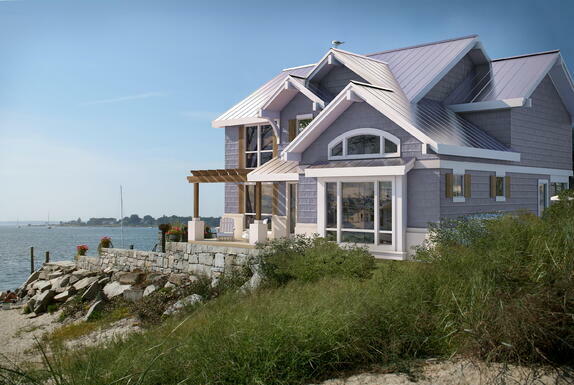 In this post we’ll discuss the key differences between metal roofing systems and asphalt shingles. For years, the undisputed leader in roofing was the traditional asphalt shingle. 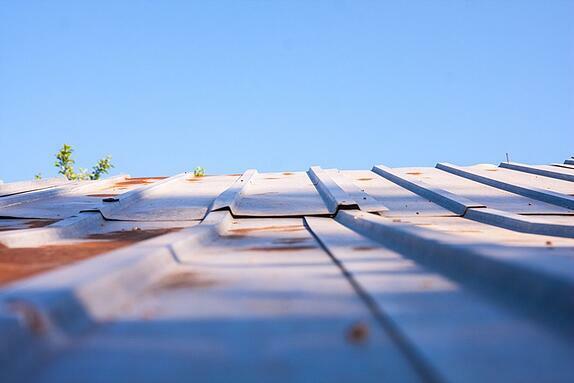 Recently, however, metal roofing systems have been making serious inroads into the roofing marketplace. 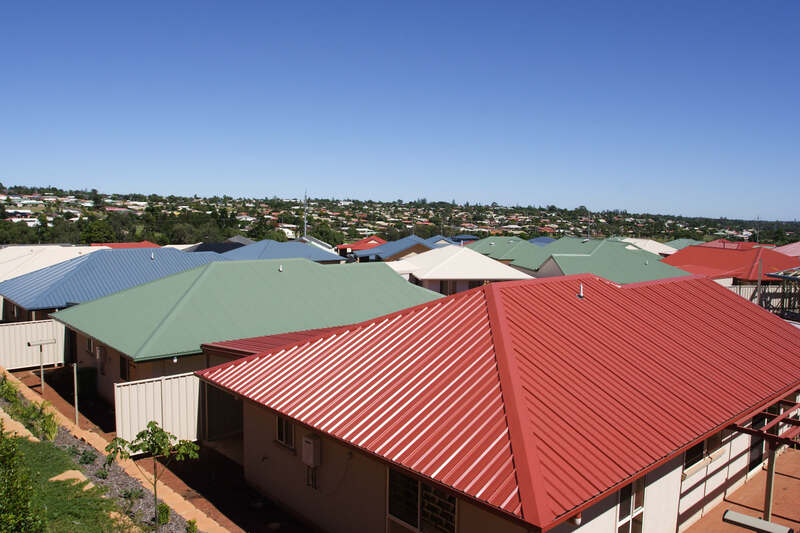 In 2015 its market share jumped to an all-time high and signs indicate that more and more homeowners will choose metal for their next roof. 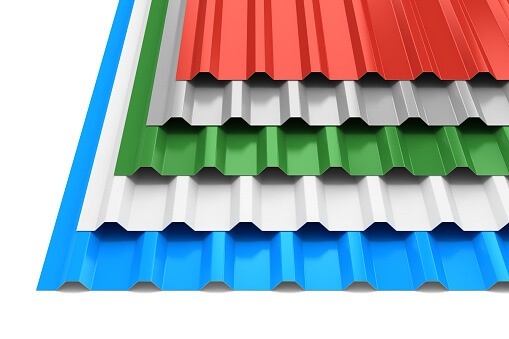 Why rush to reroof in metal? Popular industry forum, the RoofersCoffeeShop.com (RCS) recently featured StealthBond® as a new product that’s changing the face of the metal roofing industry.